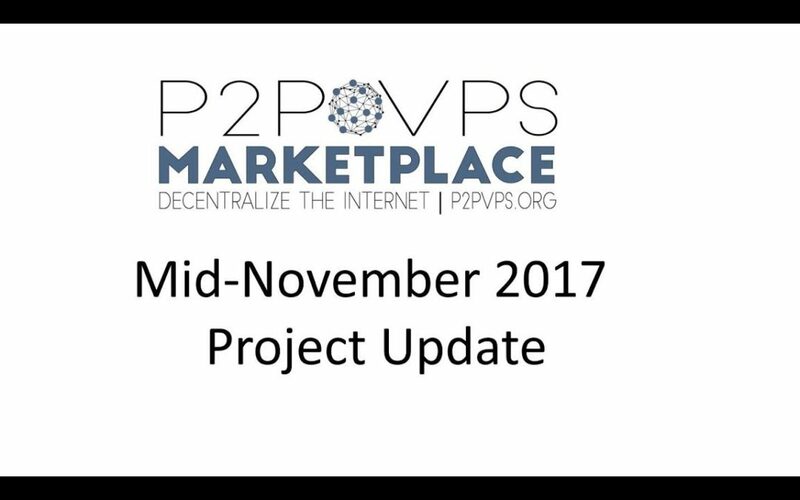 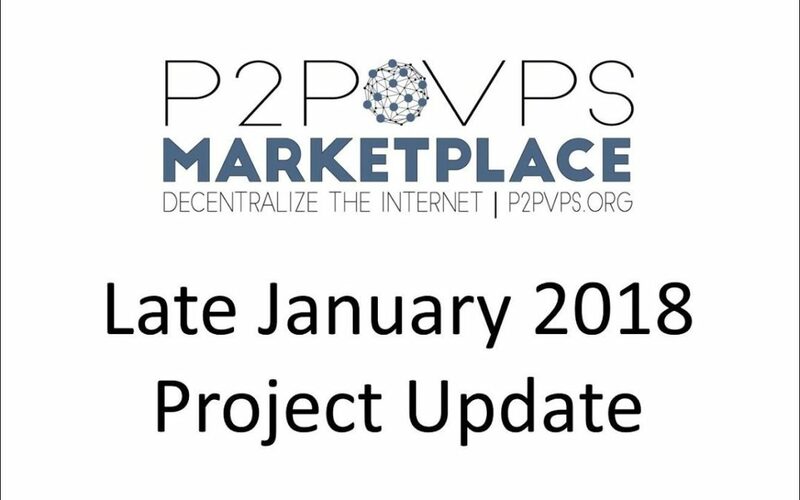 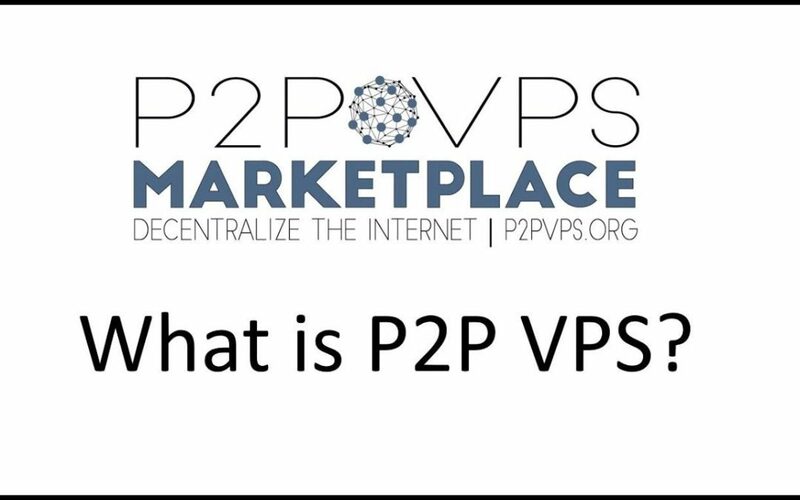 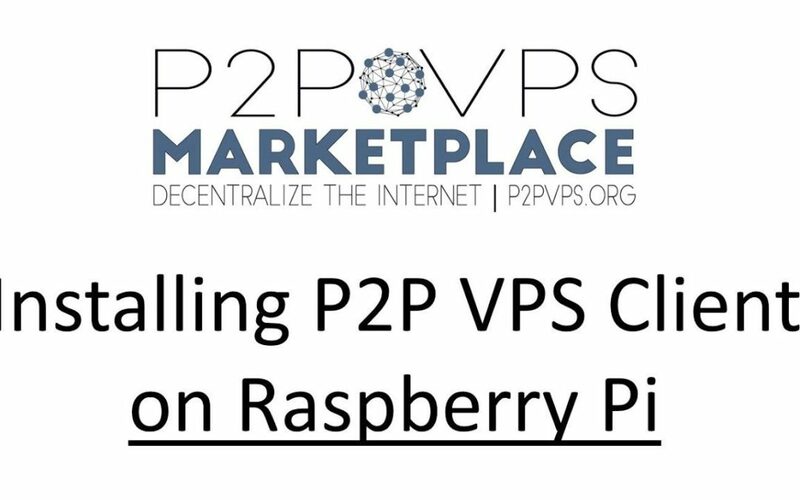 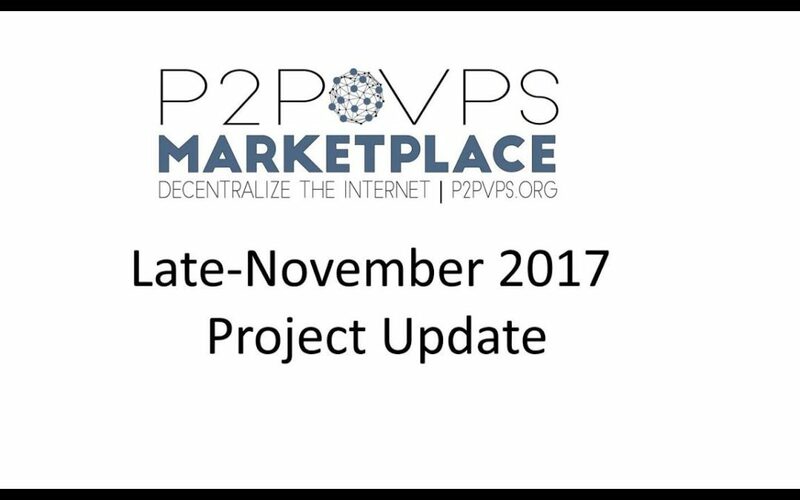 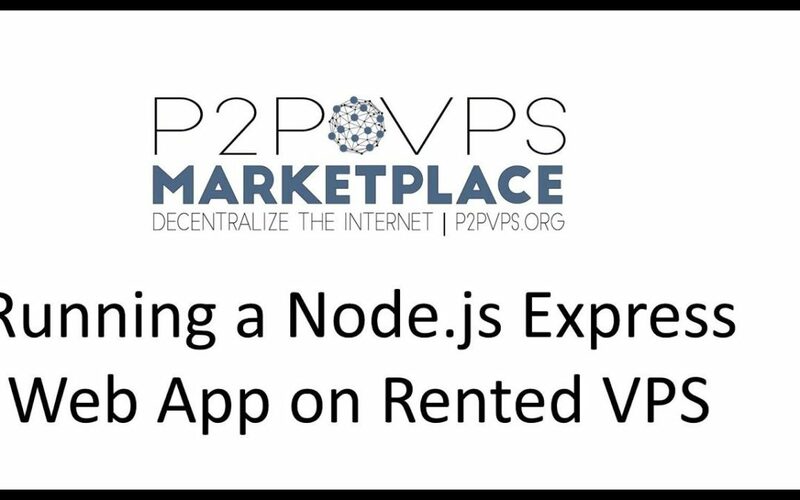 This video walks through the installation of the P2P VPS Client software, on a Raspberry Pi. 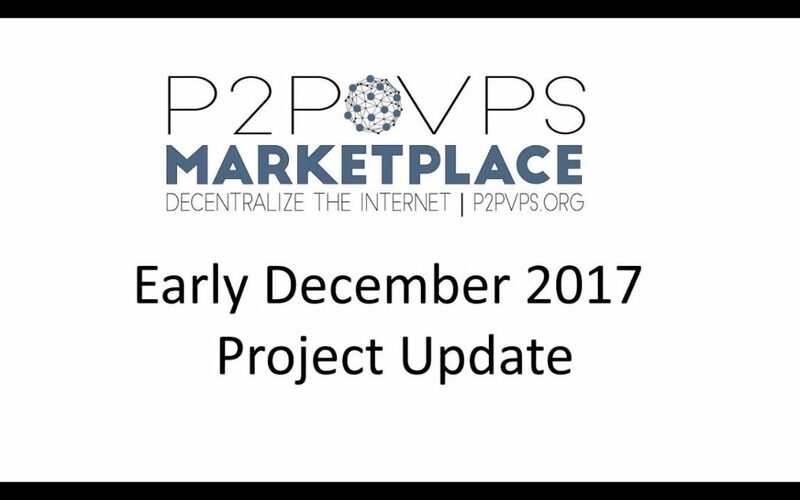 Follow these instructions to program your Pi, and turn it into a cryptocurrency money making machine. 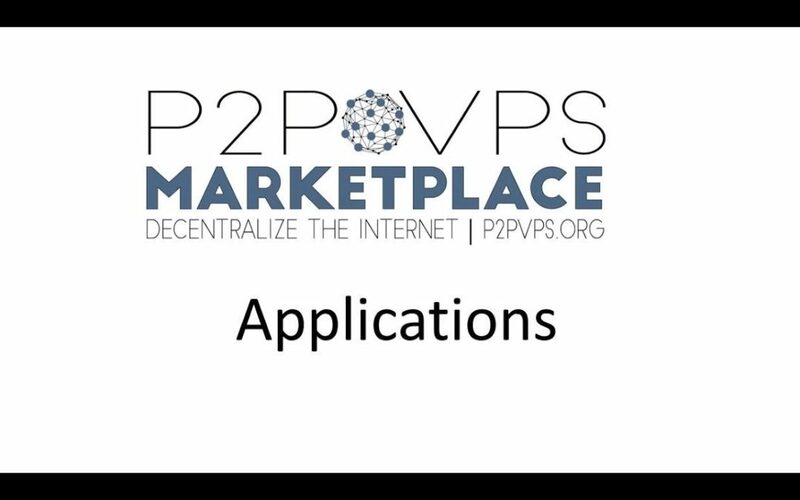 This is a shorter version of the introduction video.